Each childcare program or early learning classroom has its own culture. This culture supports behavioral patterns that aid or impede learning in our programs. 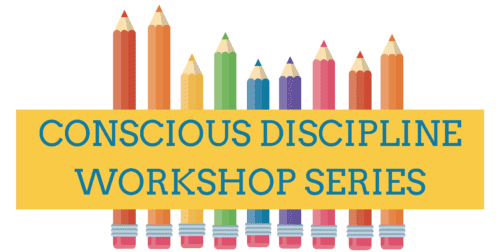 Conscious Discipline helps teachers become skilled at how to intentionally build a culture of learning. To successfully teach a life skill we must model and demonstrate it in daily life. This training includes three sessions on November 29, January 24, and February 21, 2019. Participates must attend all three sessions to receive STARS hours. This series is offered for no cost. Funded in partnership by the Opportunity Council/Child Care Aware Northwest and the Ferndale School District.